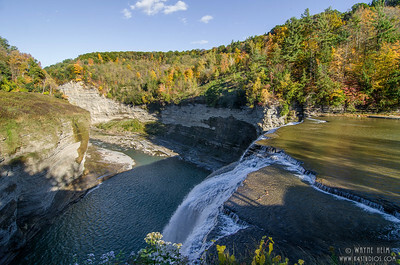 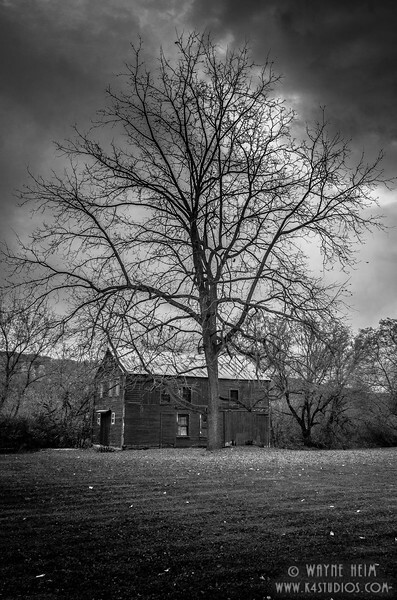 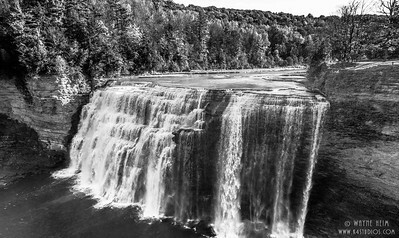 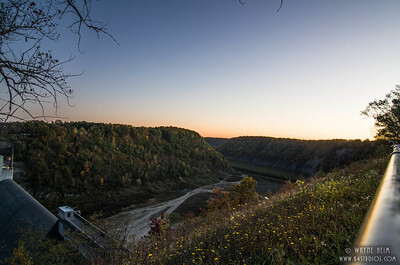 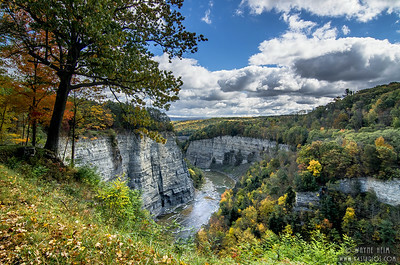 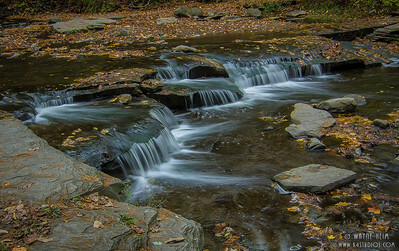 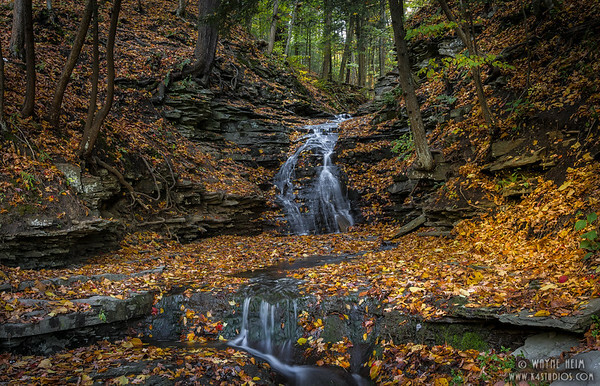 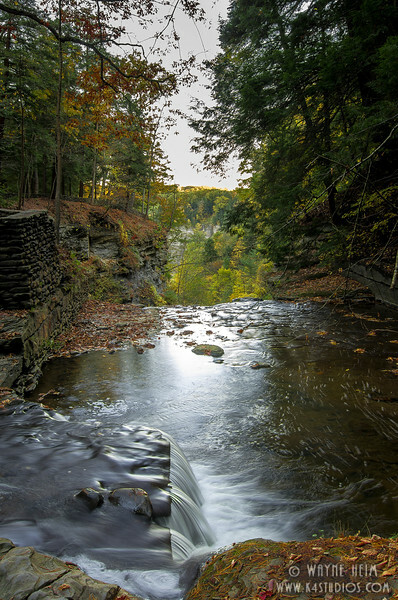 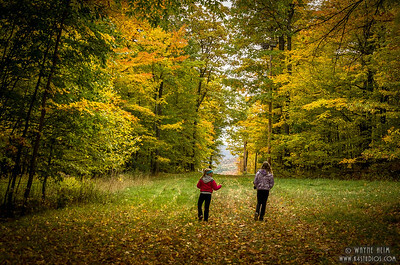 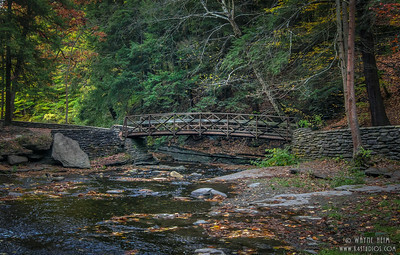 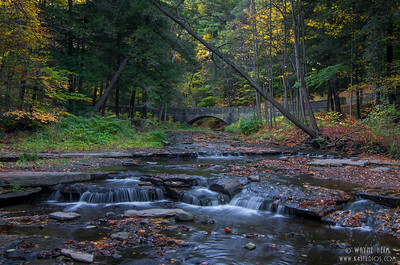 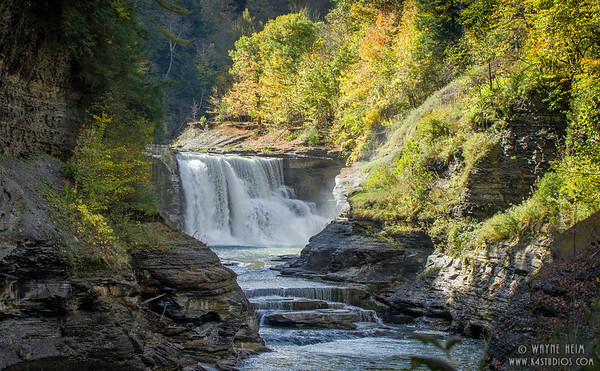 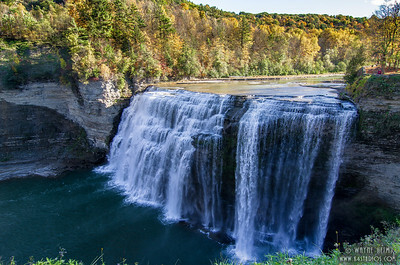 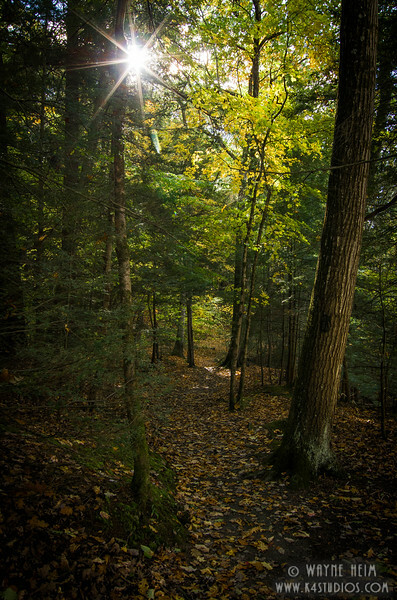 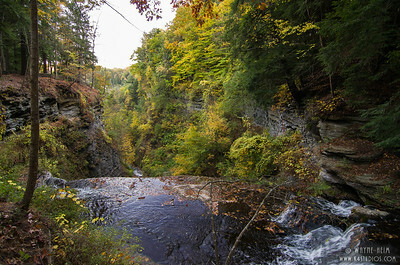 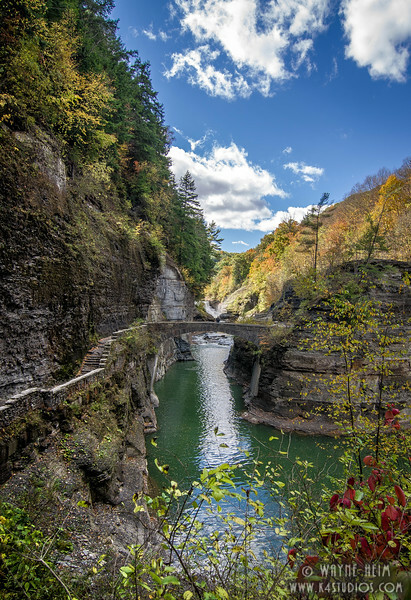 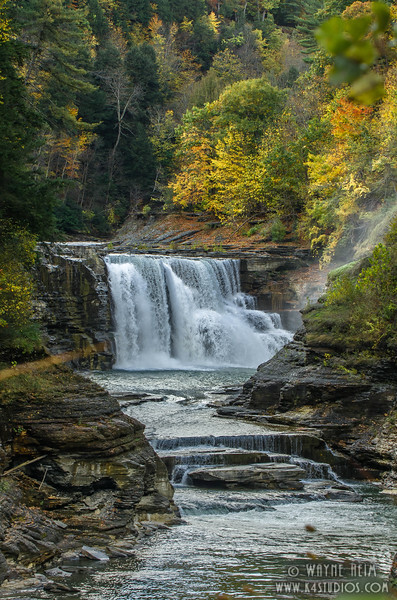 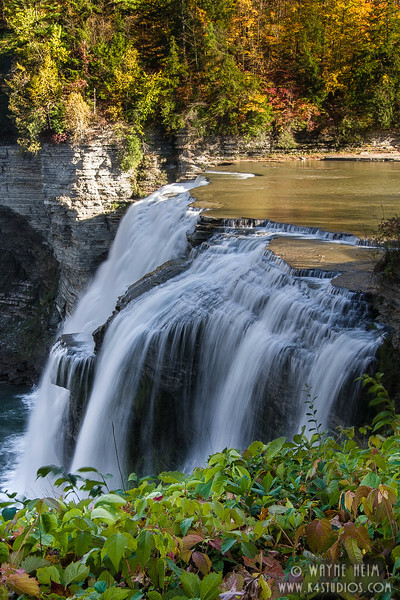 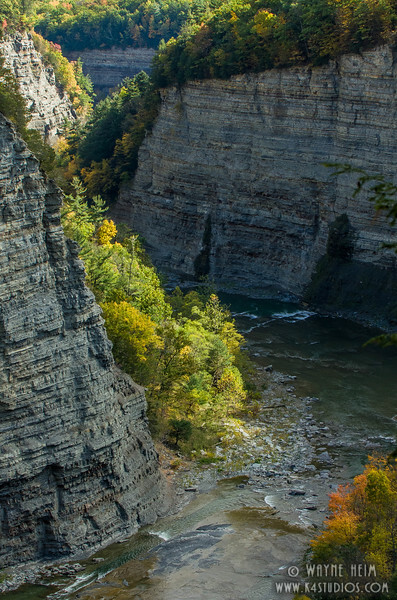 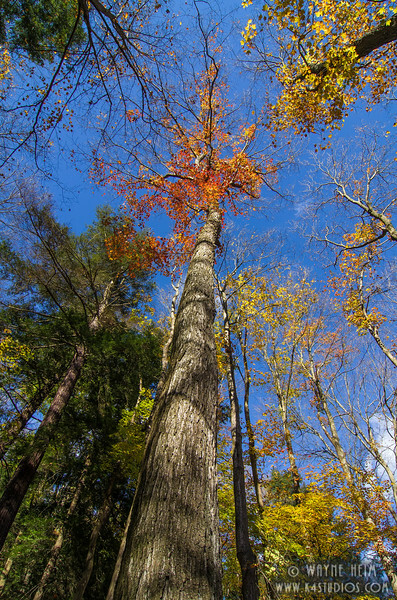 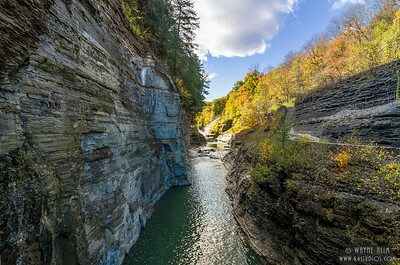 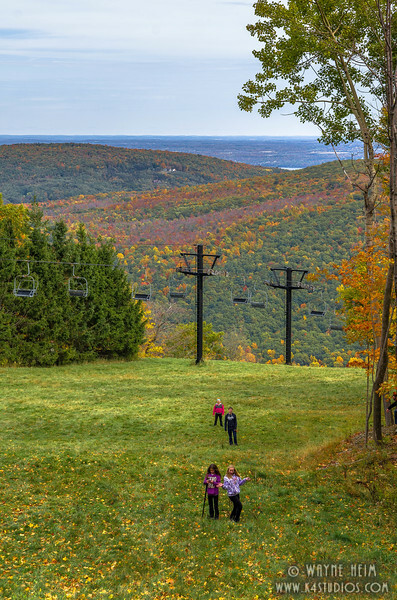 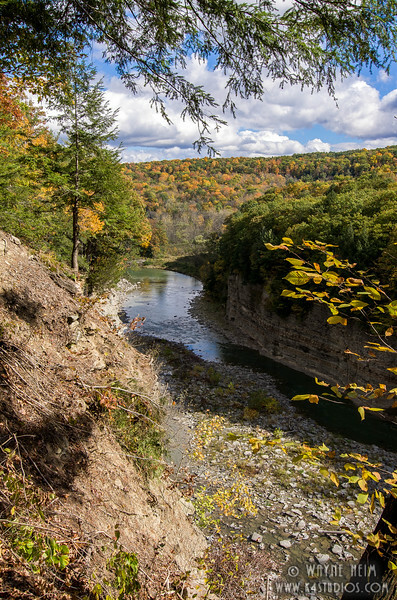 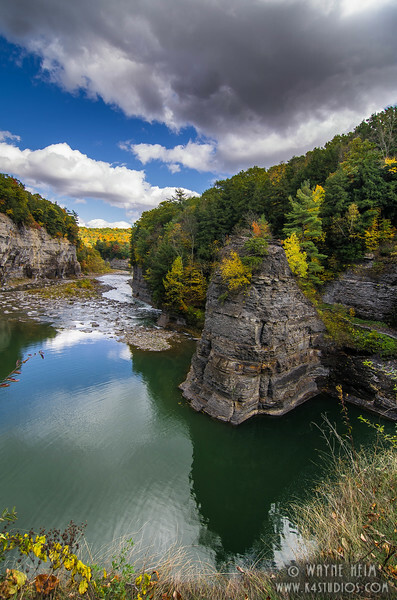 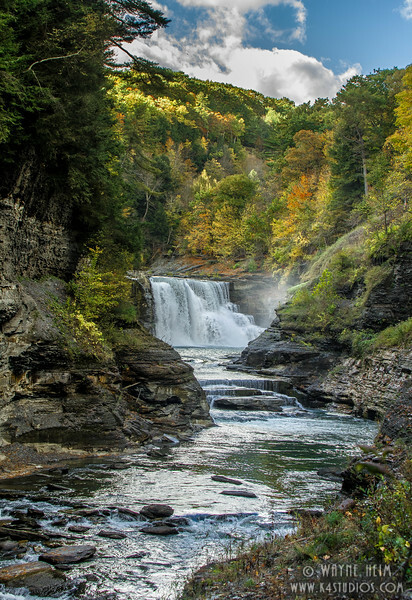 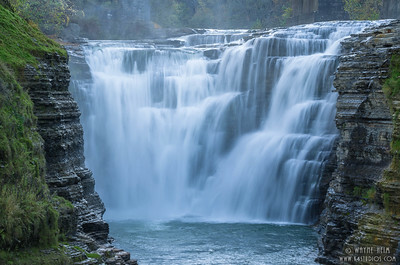 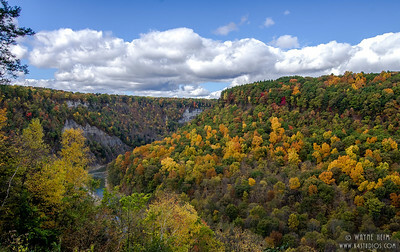 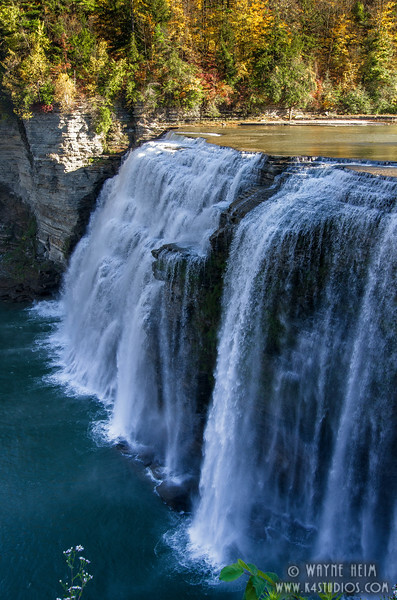 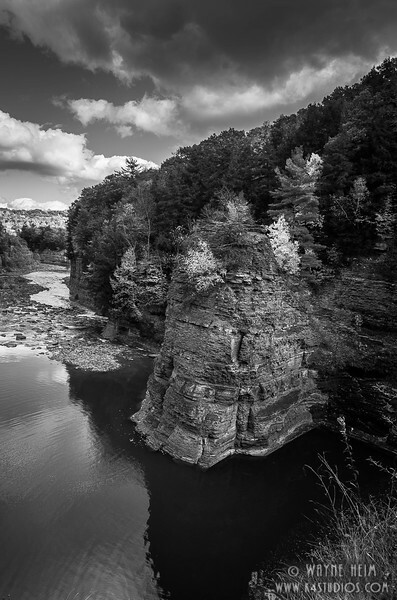 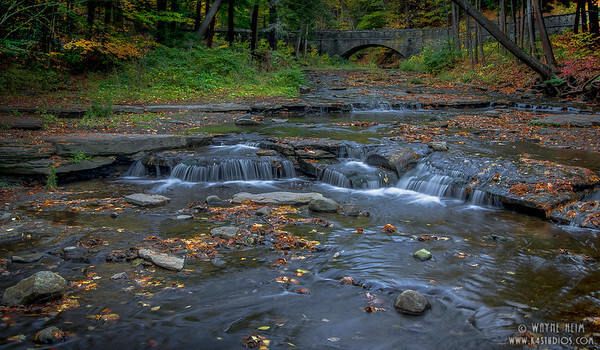 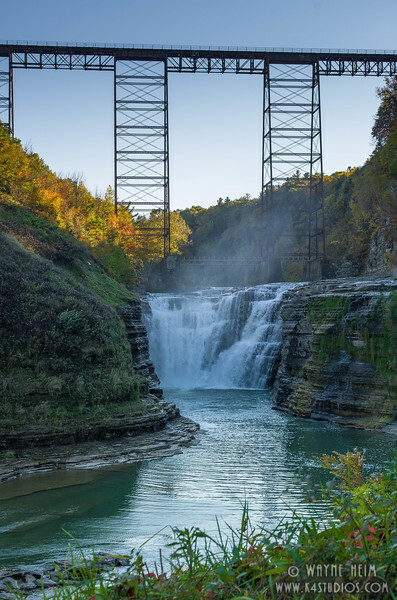 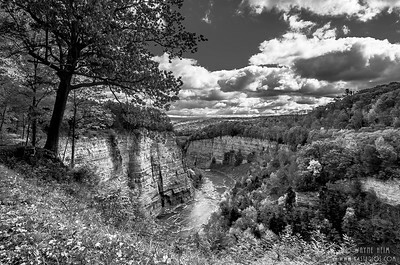 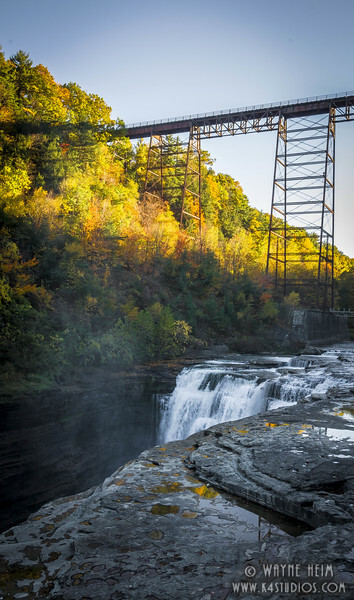 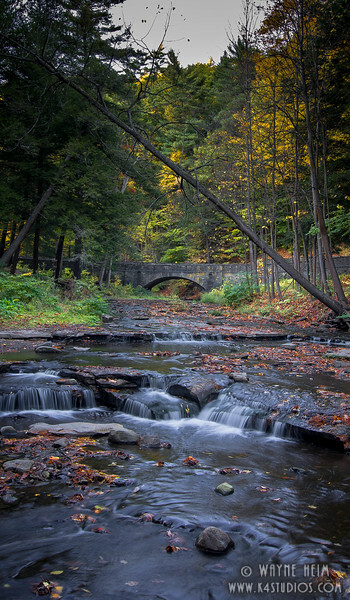 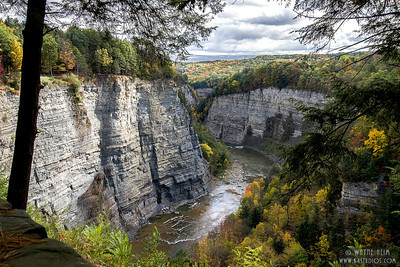 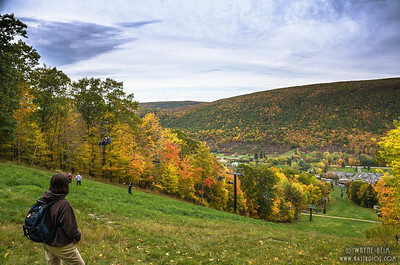 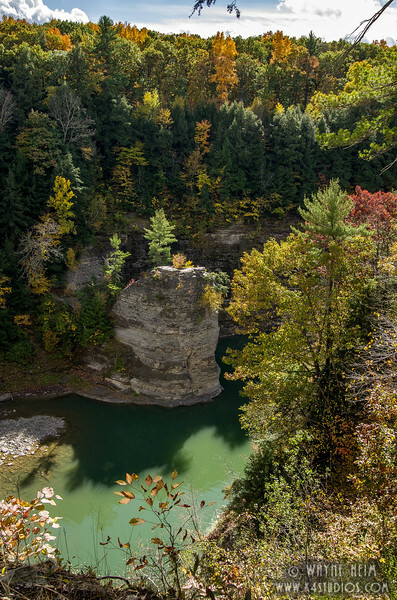 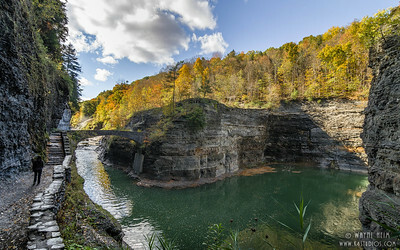 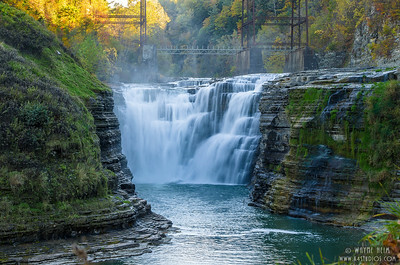 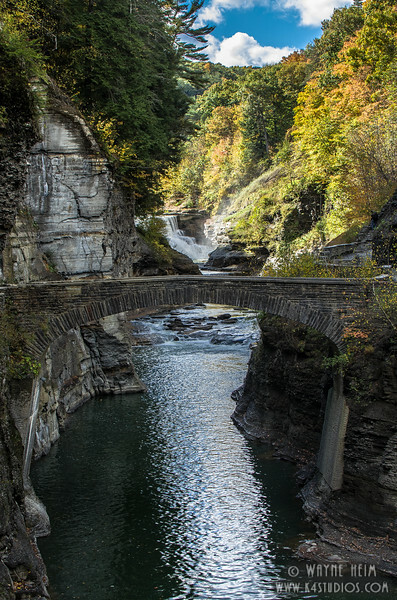 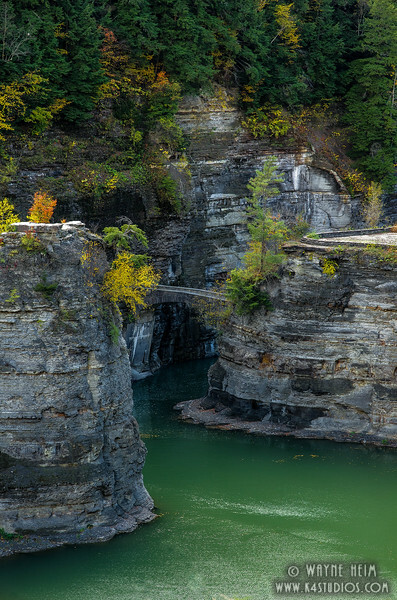 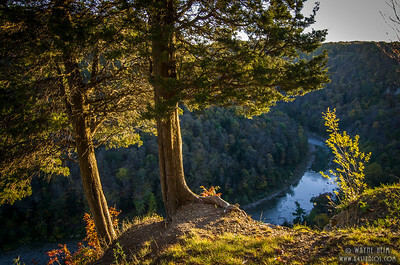 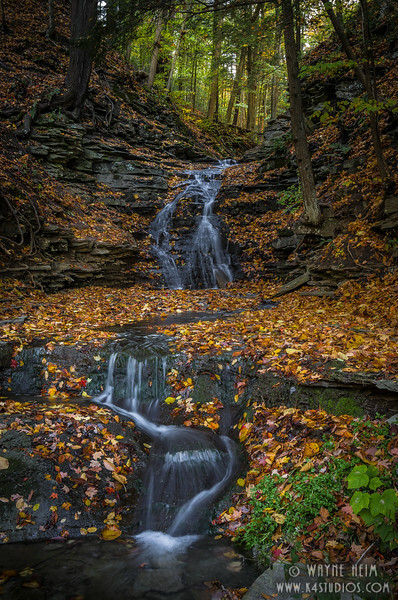 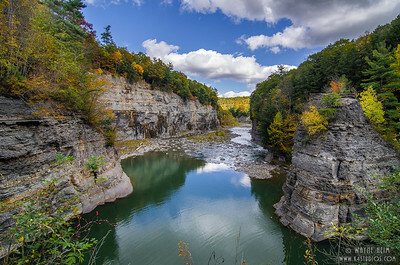 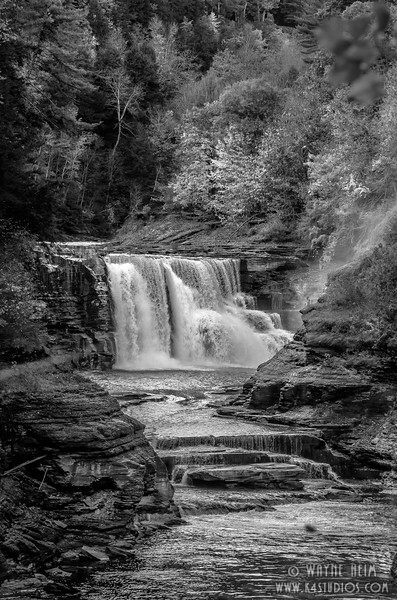 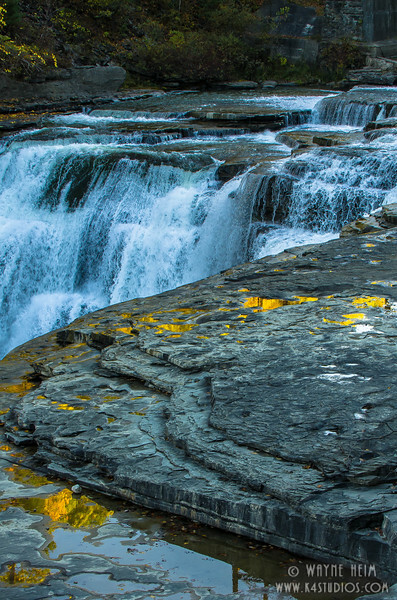 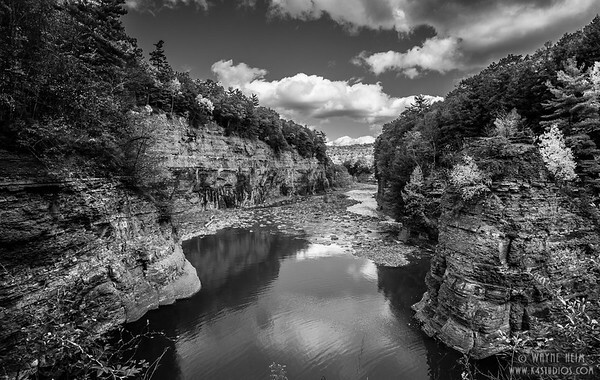 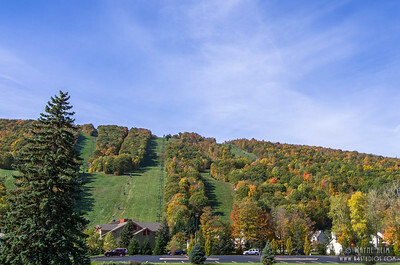 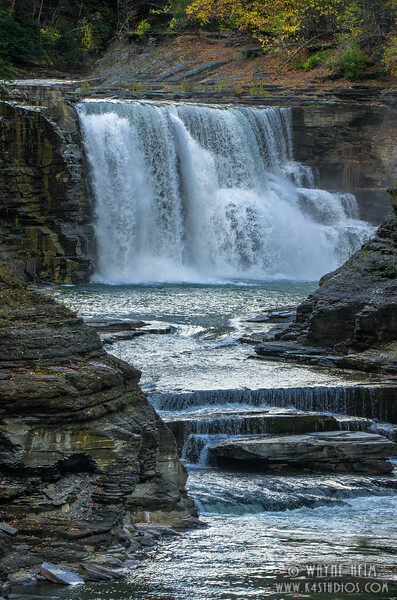 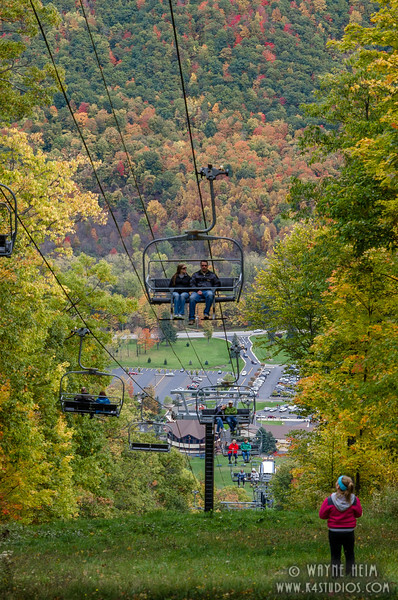 Letchworth Park, New York. 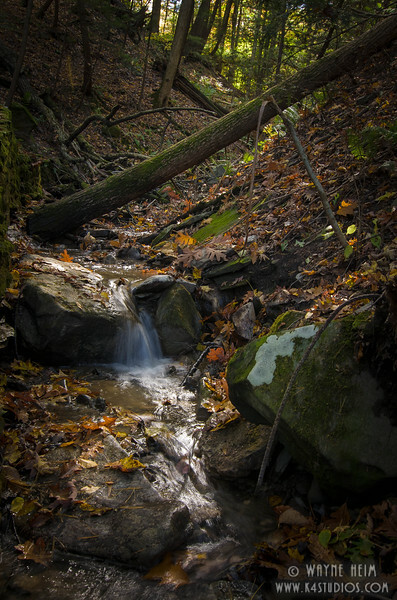 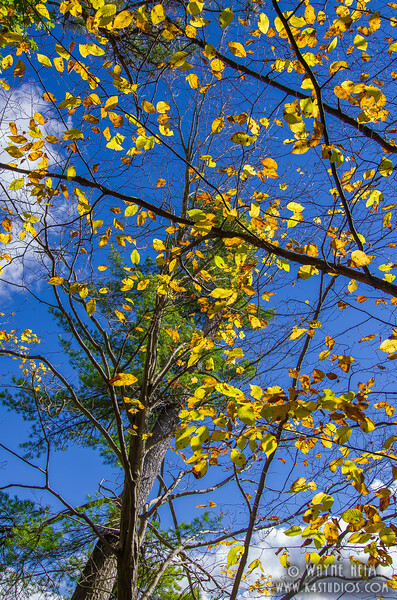 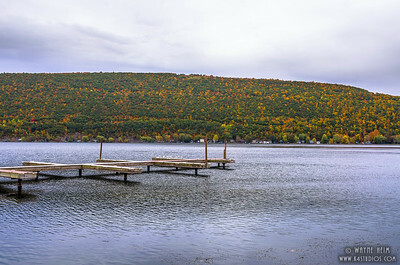 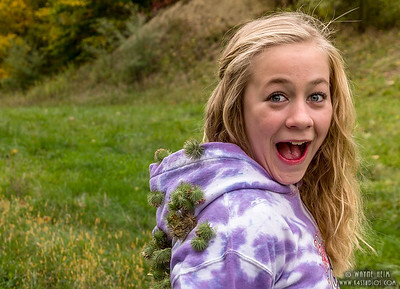 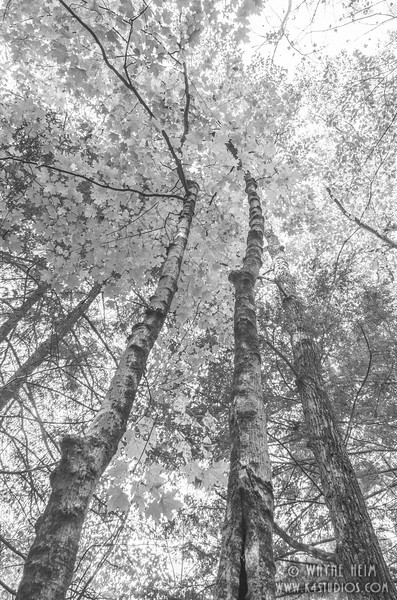 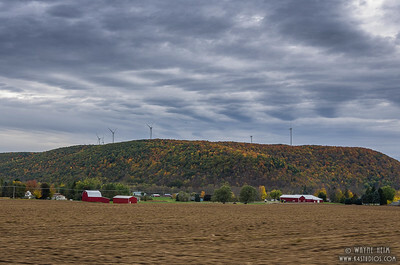 Near the finger lake region. 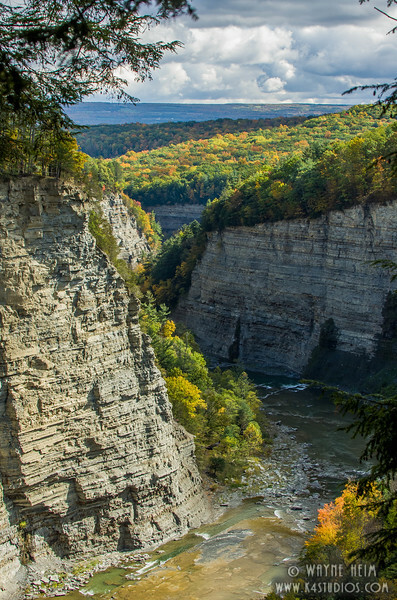 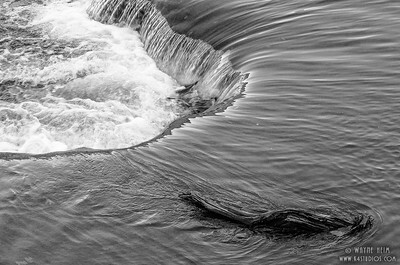 Called the Grand Canyon of the East.